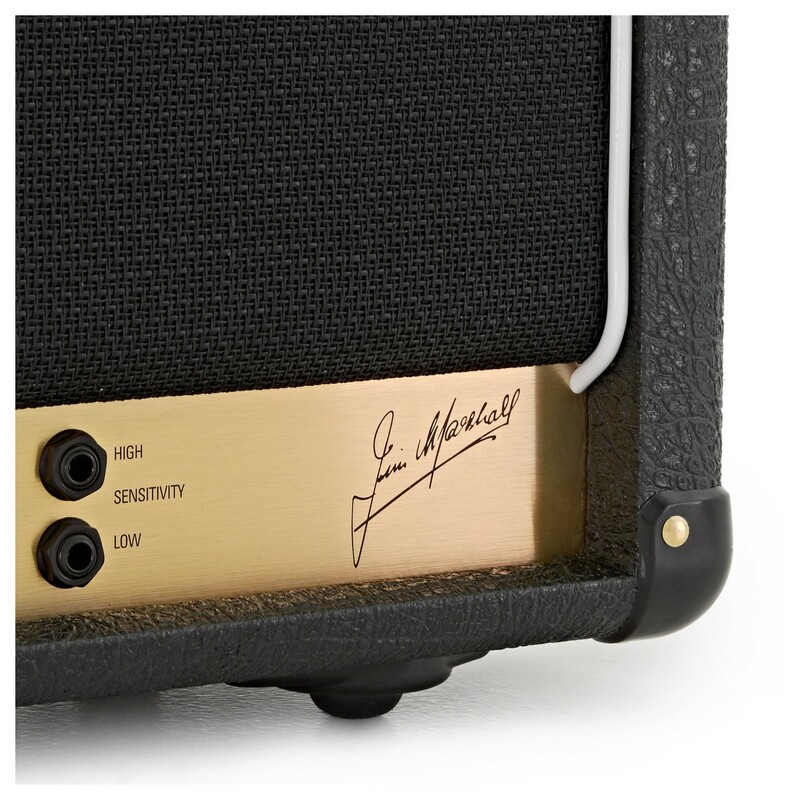 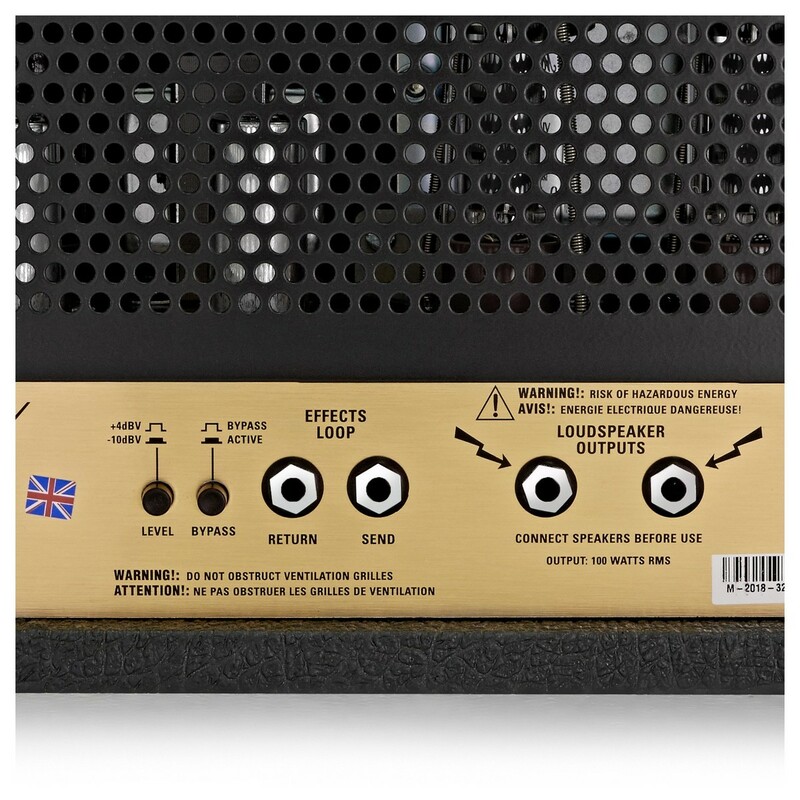 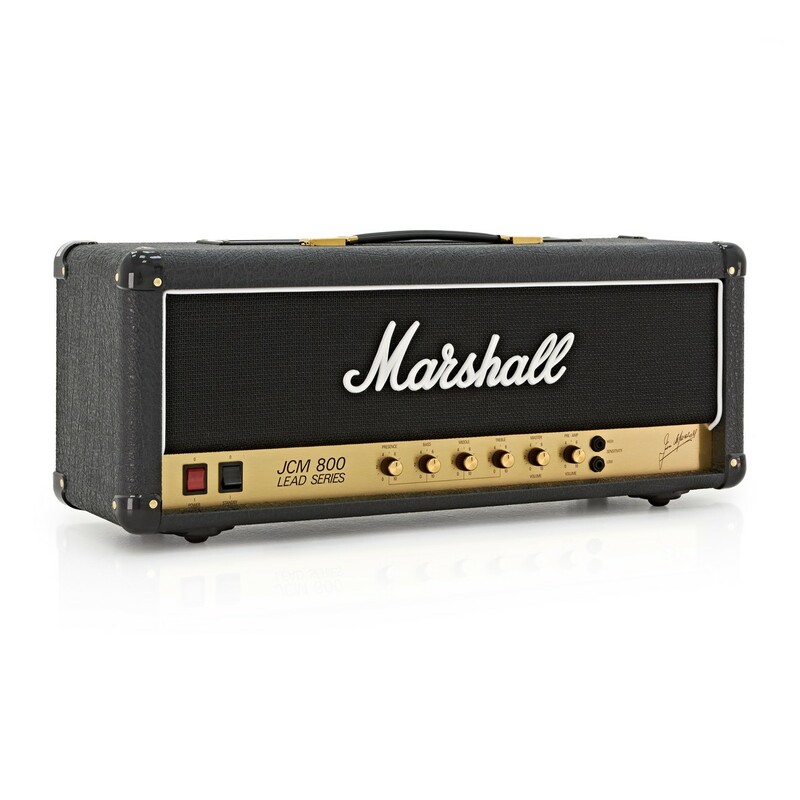 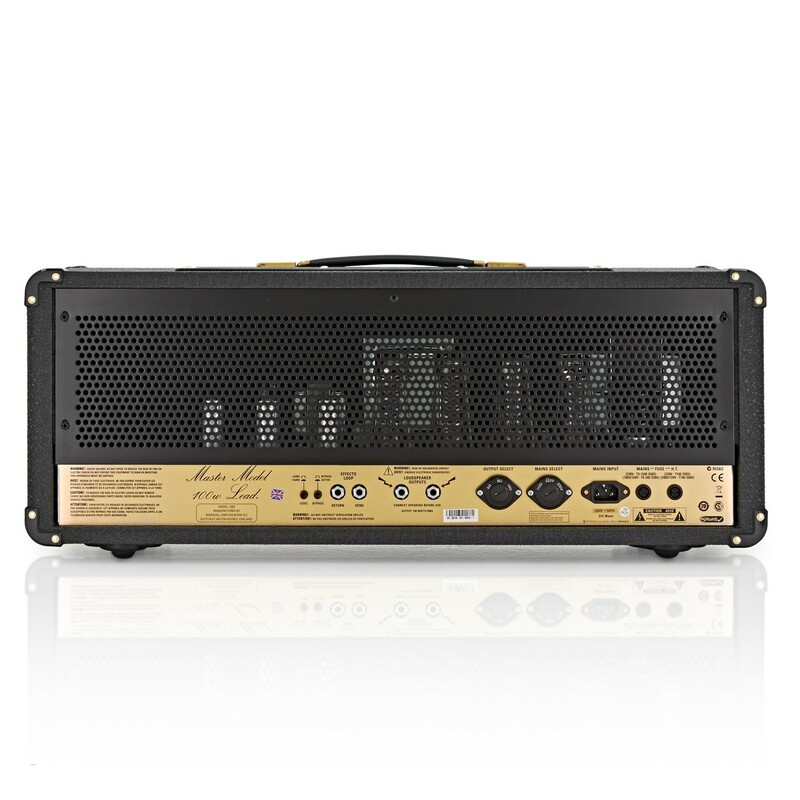 The Marshall JCM800 2203 guitar tube amplifier head is a powerful single-channel, all-valve amplifier without the encumberance of extra reverb or built-in effects circuitry. 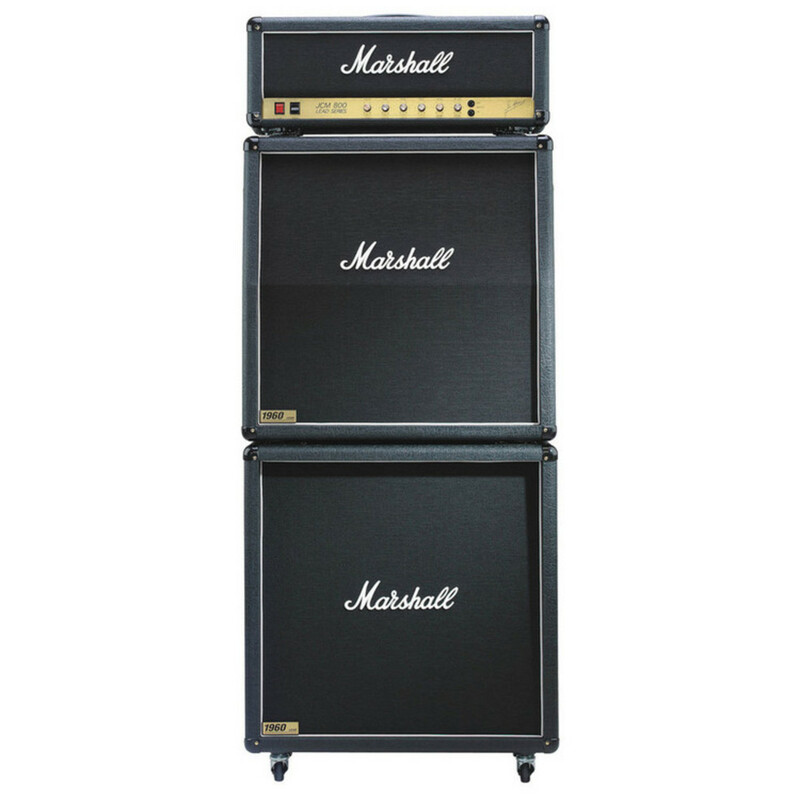 The JCM800 2203 is one of the most highly respected 100-watt Marshall heads in the company's long and illustrious history. 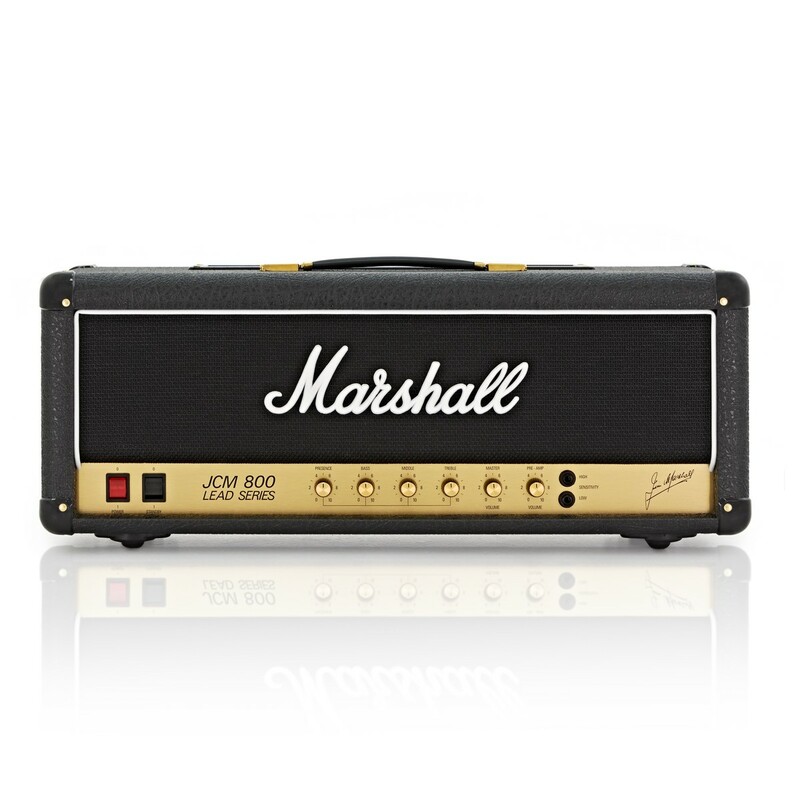 The JCM800 head evolved from the legendary 100 Watt "Plexi" head, an all-valve tone monster best served turned up to "11", and it was one of Jim Marshall's first amplifiers to feature a master volume control. 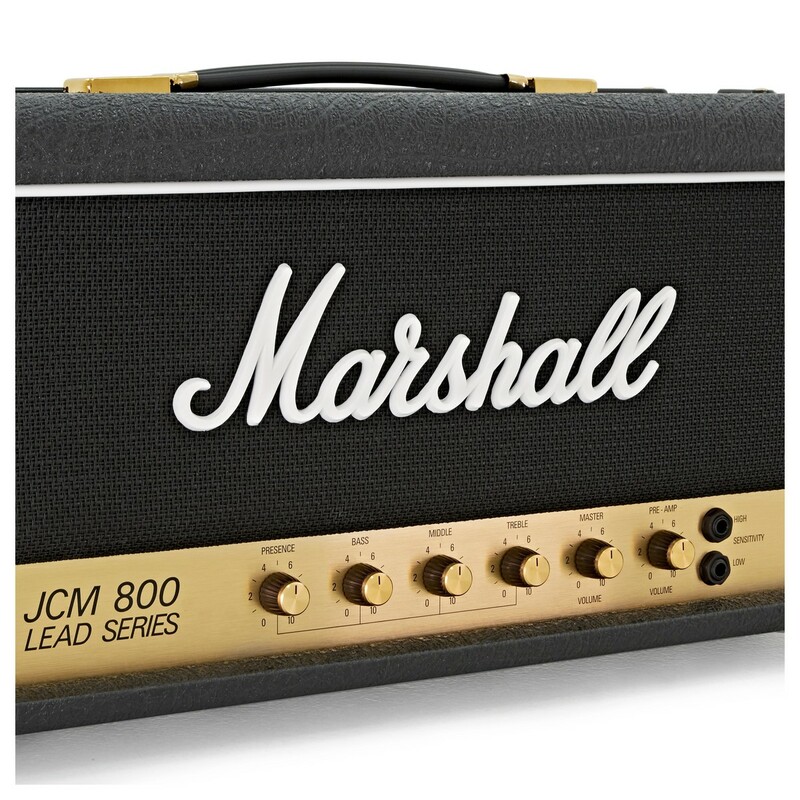 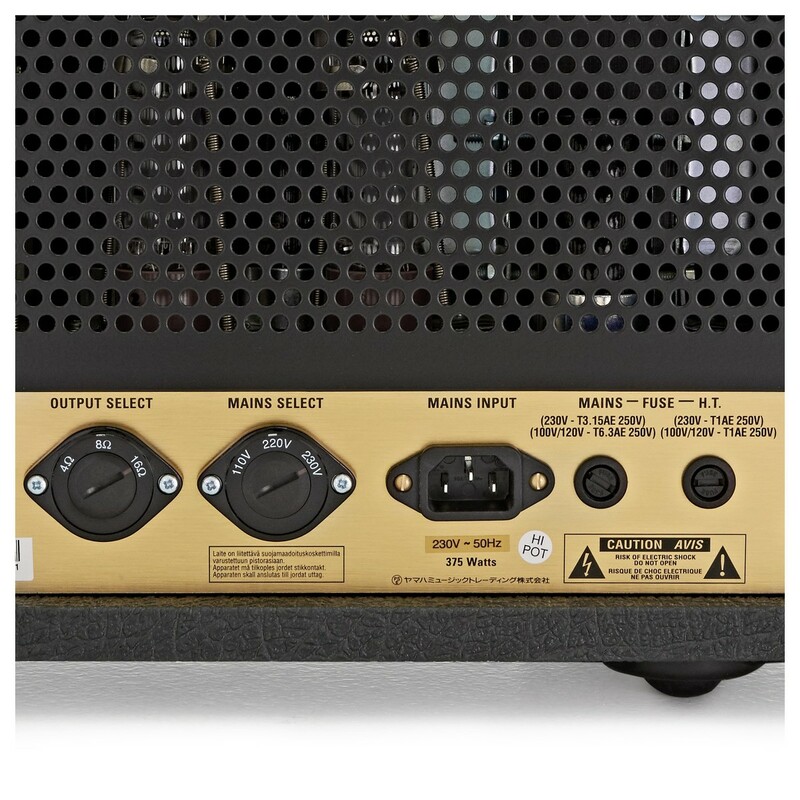 The Marshall JCM800 2203 Amplifier Head features an easy to use interface and a series effects loop with a true bypass switch, which when pressed drops the effects loop completely out of the circuit, ensuring that your original tone is not compromised in any shape or form.